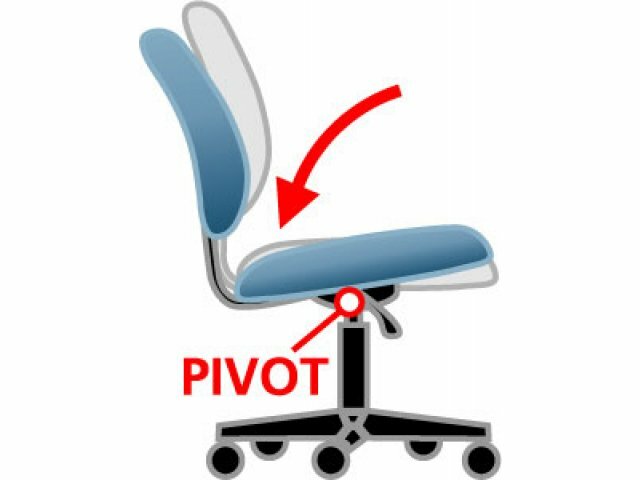 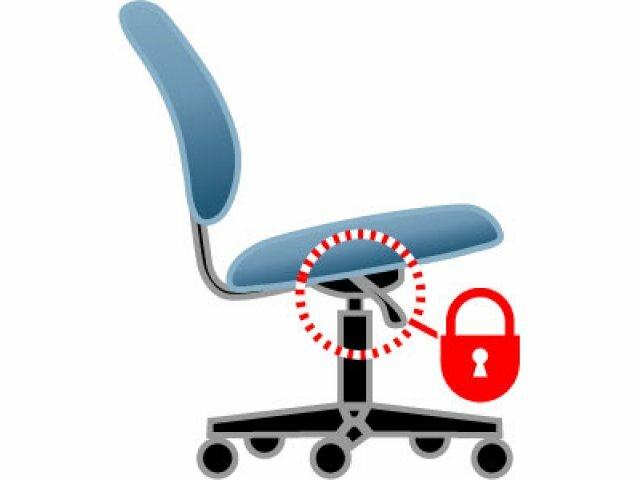 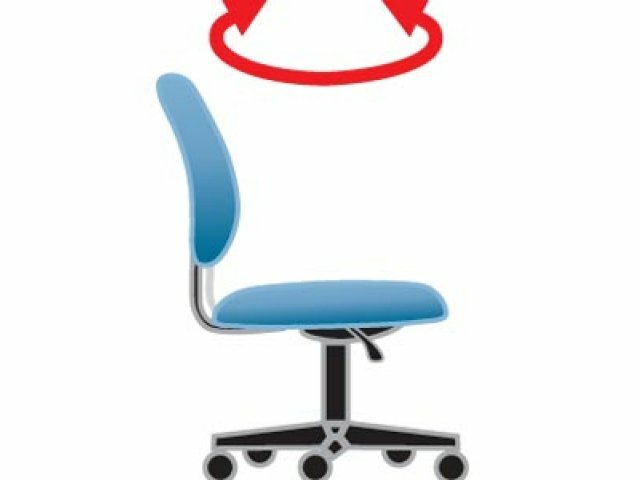 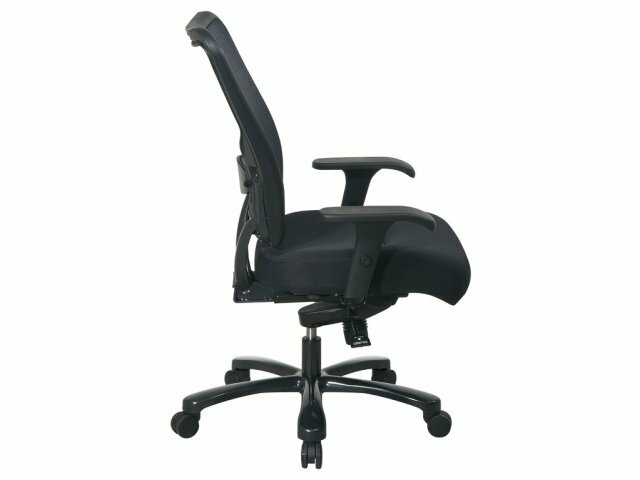 When you consider the amount of time you spend sitting at your desk, your office chair becomes more than just another piece of furniture. 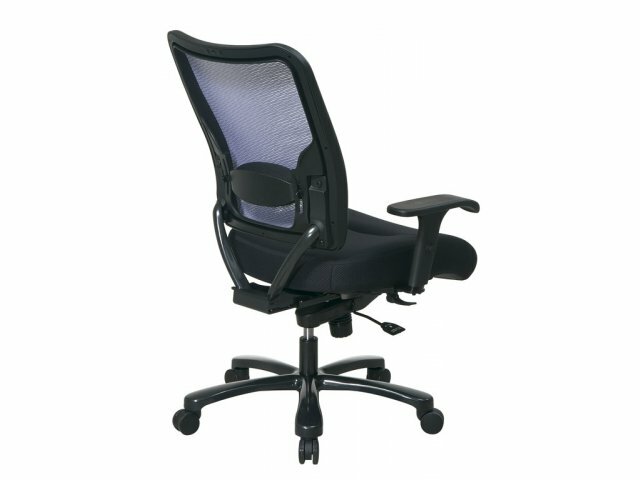 This Big & Tall mesh–seat office chair is ergonomically designed and includes a built–in adjustable lumbar support. 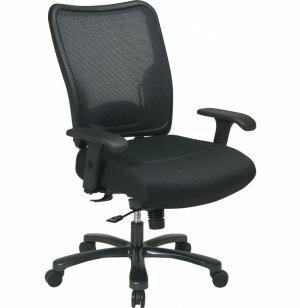 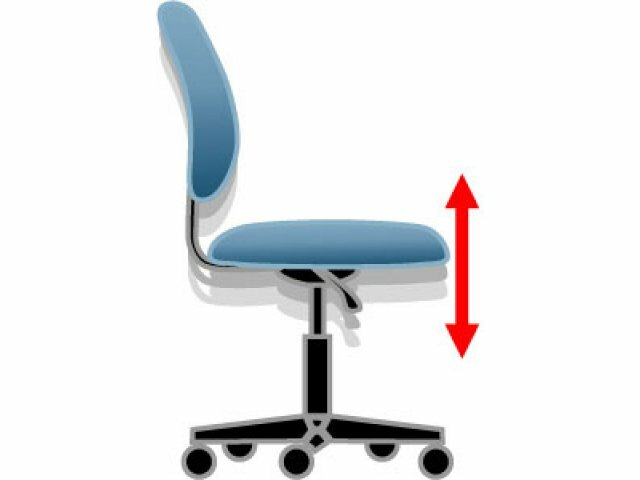 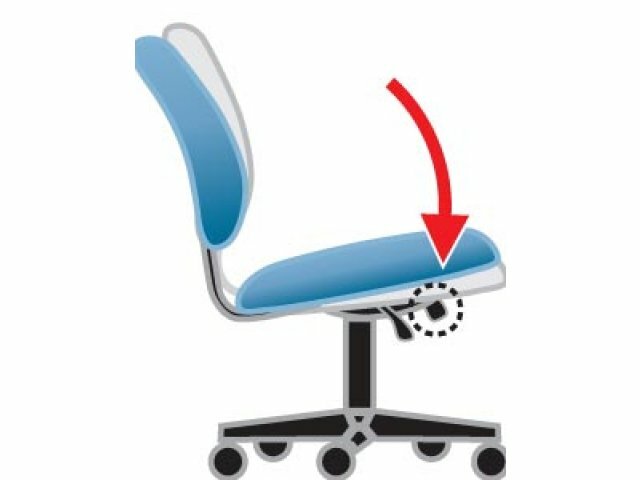 The ergonomic features ensure that you find just the right position for hours of comfortable sitting. 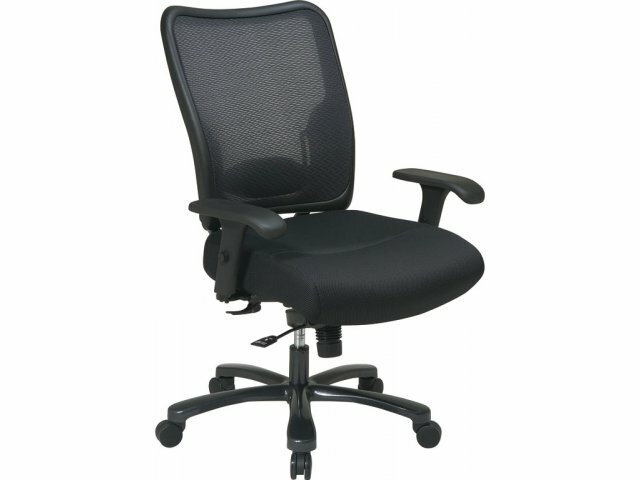 Double Air–Grid back provides excellent ventilation.